To all our foxy blow drying ladies, how many of you know that a great blow dryer is a necessity. 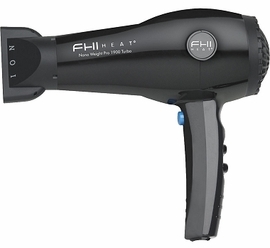 Having a great blow dryer is just as important as having a great flat iron. Blow drying your hair straight first prior to flat ironing can take half the work out of flat ironing it. 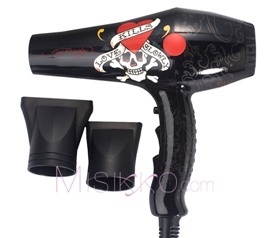 We (Kiss and Wink) have gone through several cheap blow dryers, so we know the importance of having a good quality one. 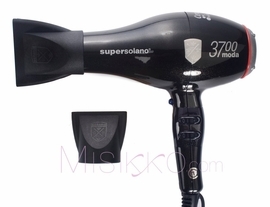 We know you want to know what makes a blow dryer a good quality one, well we are glad you asked. Pay attention Ladies because here is Blow drying 101. What makes a great Blow dryer? · 1800 Watts or higher. 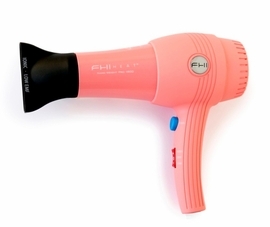 · Ceramic Technology which allows the blow dryer to have a consistent temperature. · Cool Shot function, prevents overheating. · Ergonomic design prevents stress on wrist, especially if you have a lot of hair. · Light weight professional design. 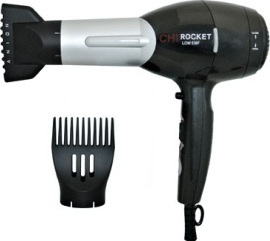 · Pick/Comb Attachment allows you to blow dry straight without having to hold a comb. · Diffuser, which gives you just enough heat to control frizz for beautiful curls.